Tokai Forum - a subsidiary of TokaiRegistry.com :: View topic - Orville or CSL Ibanez? Posted: Fri Jan 24, 2014 4:13 pm Post subject: Orville or CSL Ibanez? Yeah I know this is all a bit vague, but which one of these two is likely to be the better bet? K Series Orville or an 80's set neck CSL (Ibanez). Not looking to keep as an investment, though I wouldn't want to pay over the odds, be using it to gig with. They are a fair drive away so wont get a chance to drive to both, try them out, then drive back to pick one up. And of course, need to act fast! Im guessing there isn't a lot in it? Personally I'd get the Orville....never heard of the other one. And the orville is not Korean, it's MIJ. 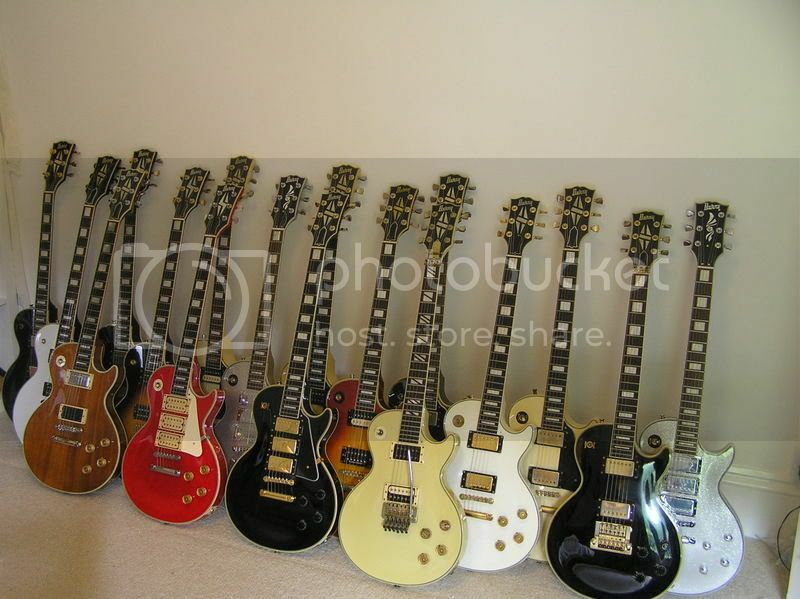 Also not a fan of 3 PU les pauls. Having said that, that seems really expensive for an orville. I see standard orvilles on Rinkya (yahoo japan) for like half that. Even with tax and shipping I doubt it would be more expensive than the one you're looking at. Other brits might be able to tell you the fees though as I don't know. I wouldn't give him more than 500 for that one. Went for the Orville in the end. Agree, 3 p/up's just don't look right do they? Really nice guitar, much better condition that the piccys suggested. And he accepted ?500! Reminds me of my old Burny custom. A guitar I always regret selling. ?500 for a K Orville? Wow never realised they went for that much maybe I need to start selling off some of my fuji stuff. I've got a Terada ObG and no complaints so I'm sure there are plenty of decent K Orvilles out there too. I've usually stuck to the fuji stuff just because the earlier K Orvilles seem to be a bit hit and miss when it comes to quality, allen key truss, rods scarf joints etc. The fuji stuff always seems to be more consitent whether it the MIJ Epi's , Greco's or Orvilles, imo. 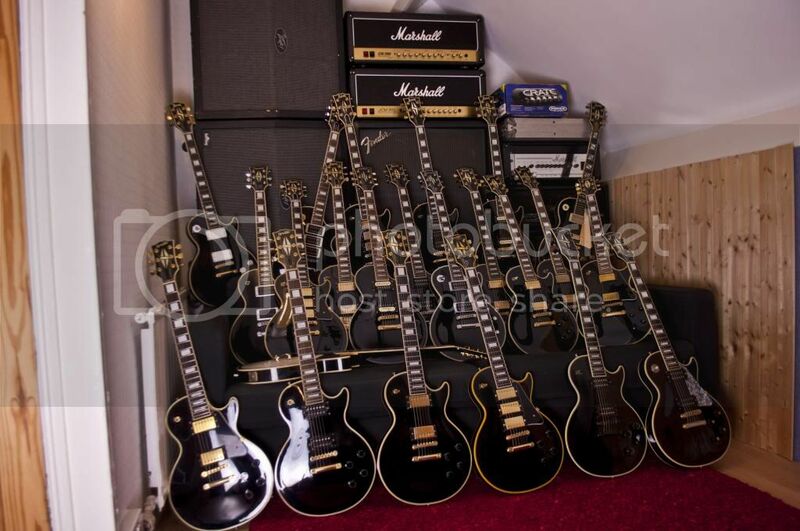 Of the two the Orville would be the pick though as I've seen plenty of those branded LP's on YJ (recognise the custom trc) and never seem to sell for much so can't imagine they're much more than a budget guitar for the stores. 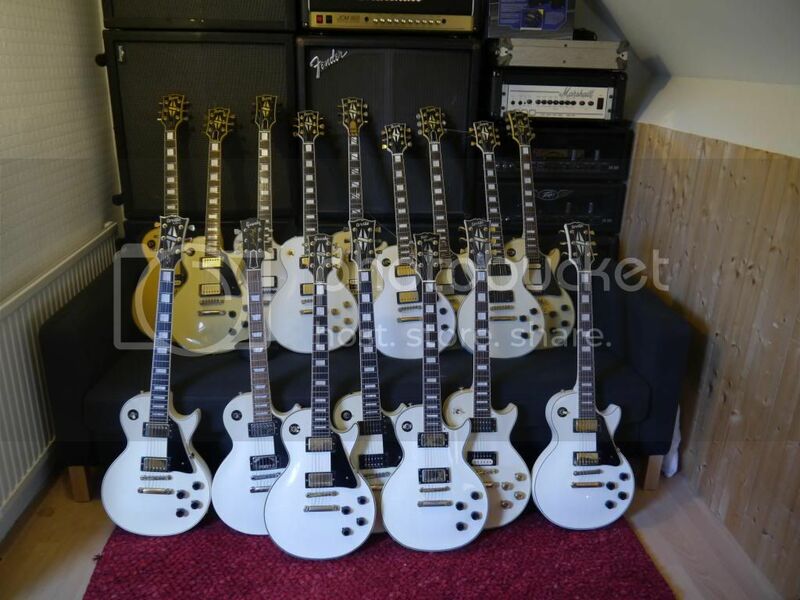 Guitar prices do seem ridiculously high at the moment. Was pondering an OBG, but they seem to be up around ?700-?900. I don't think I have seen a decent condition MIJ Greco, Burny, Orville at less than ?500 for a long time. Guess that because they are comparatively rare. Or because they are all in the hands of dealers/collectors? Bring back the good old days when no-one had a clue. Jeez, I wish I had kept some of the ones I sold. if that's Greg down in Wales (or on the border) I know him well. Bought a few off him in my time. 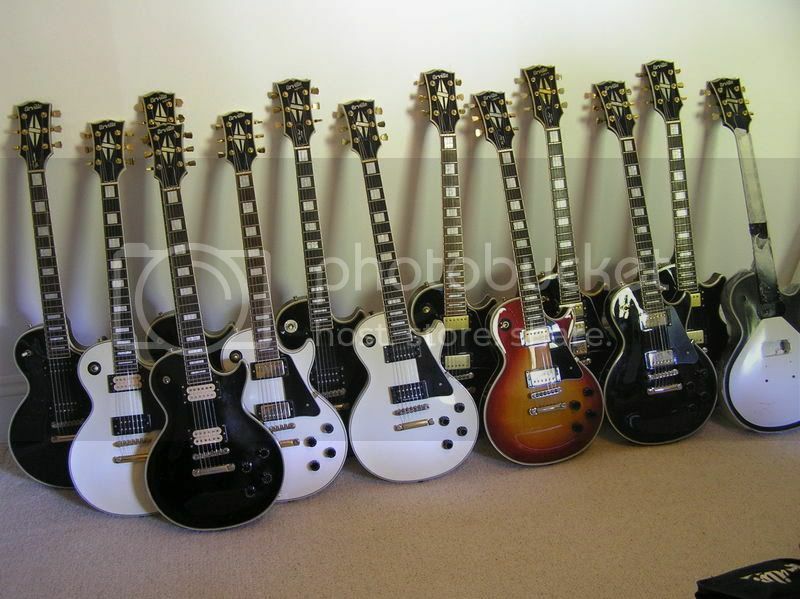 Quality guitars, but at quality prices!